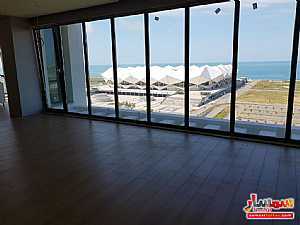 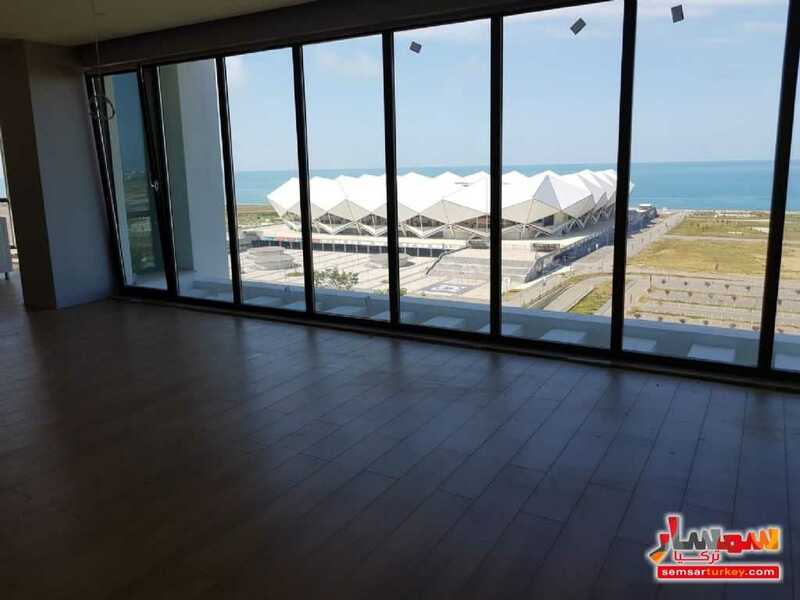 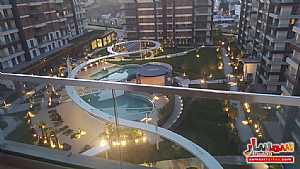 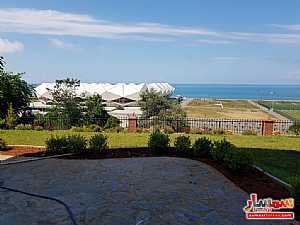 The property is located by the new stadium in Trabzon. 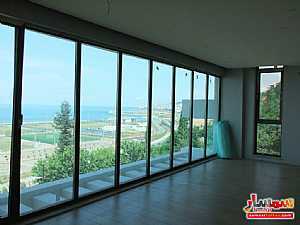 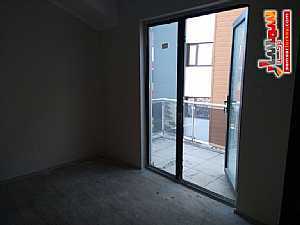 It has a spectecular view of the sea. 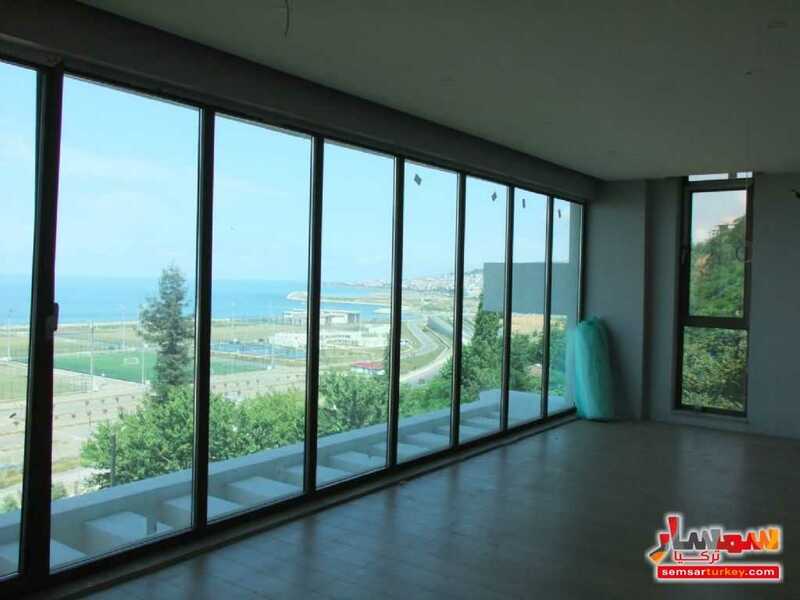 Only 400 metres from the sea. 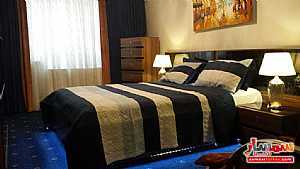 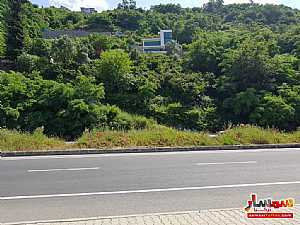 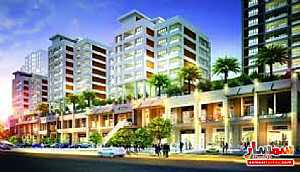 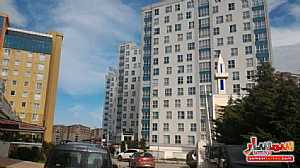 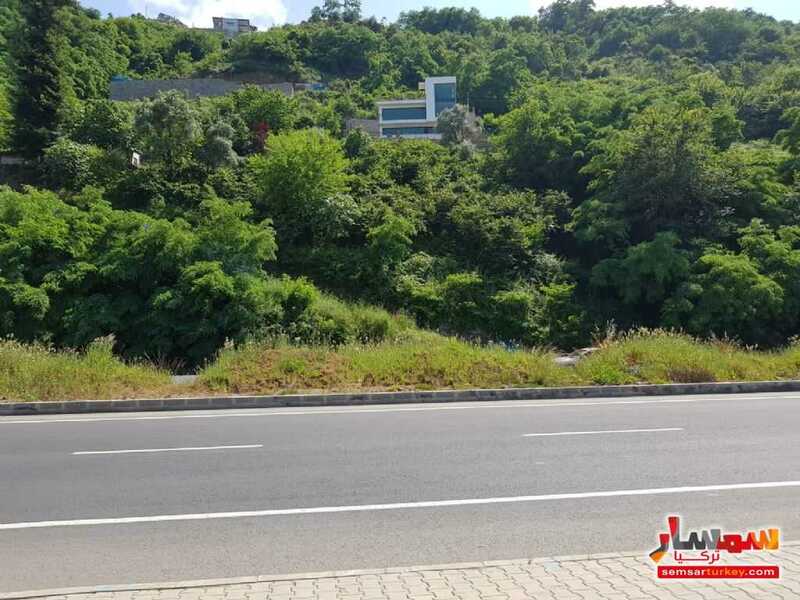 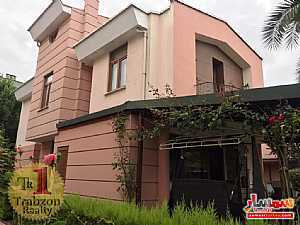 2km from hospital, 9 km from Forum Shopping Mall and 2 km from Sera Lake. 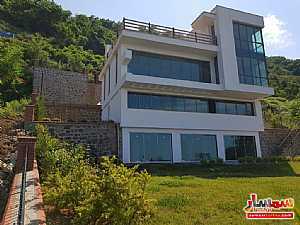 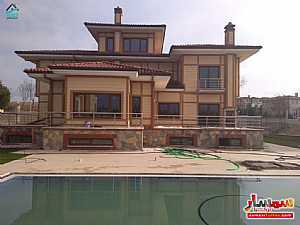 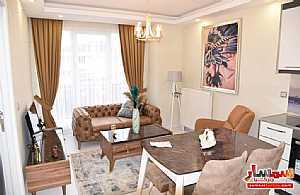 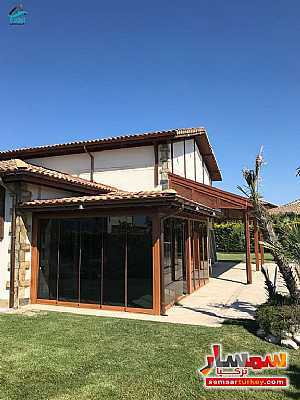 It is a dream luxury villa in Trabzon.